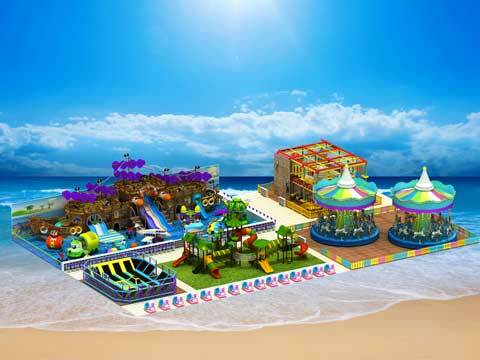 Do you know pirate ship rides in the amusement park? 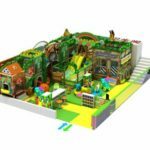 If yes, have you ever played the pirate ship themed indoor playground equipment? 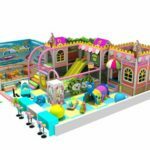 This is one of the most popular playground equipment which is designed according to the pirate ship but changed for kids and toddlers. 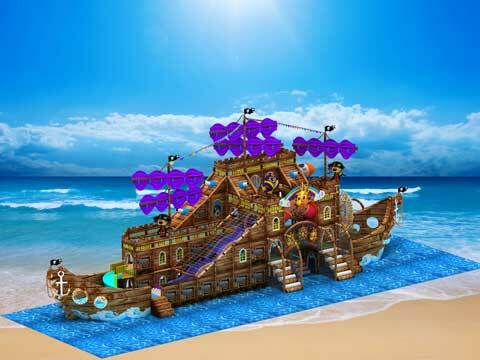 Indoor use pirate ship themed can be more suitable for kids beautiful of its safety. 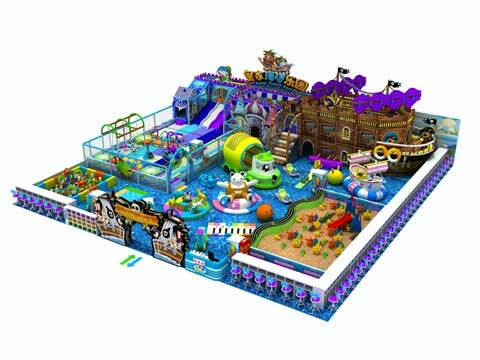 Welcome to buy your new pirate ship themed kiddie indoor playground equipment from Beston Playground Company! 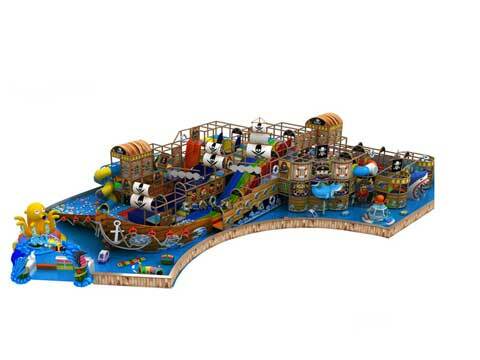 Pirate ship themed indoor playground equipment which is designed for kids who love pirate ship. 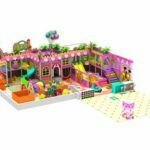 It is deigned for kids who is between 3 to 15 years old. 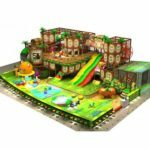 The bright color and fantastic appearance of the pirate ship playground equipment is attractive to children which will also boosting their imagination and passion to have fun with their friends. 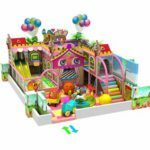 It is very exciting and special for kids and really popular used in the shopping mall. 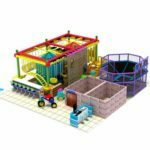 When you need to buy a new pirate ship playground equipment for your new business, what will you need to prepare? First of all, you can search them through the internet to decide which factory to choose. 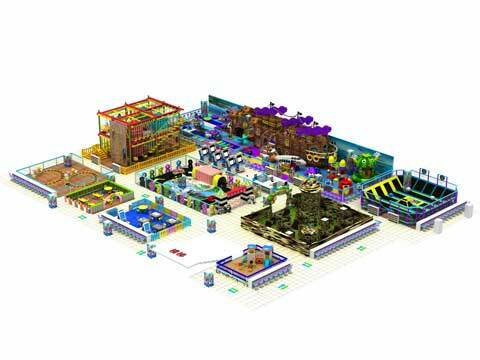 Second, you can send us your CAD plan and also tell us the size of your play area. Then, you can tell us your favorite theme and budget. Then our designer will make a design according to your requirements. 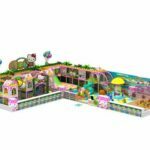 At last, if you are satisfied with our design for the new indoor playground equipment, our sales manager will calculate the cost for you soon. Then you can decide to buy or not or change the size or your budget. 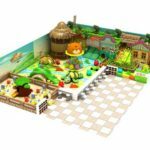 Free and excellent design for these pirate ship themed indoor playground equipment. High quality with lower factory price which is affordable for most of people. We supply indoor playground equipment installation technical. 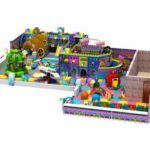 Beston Amusement, a leading pirate ship themed indoor playground equipment you can choose when you need to start the new playground equipment business. 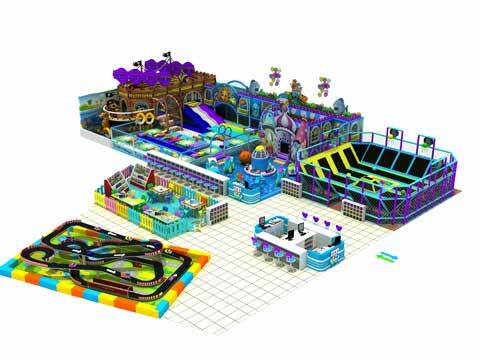 We can customized the indoor playground equipment for you according to your requirement. You should offer us the size of your space and the color you want. 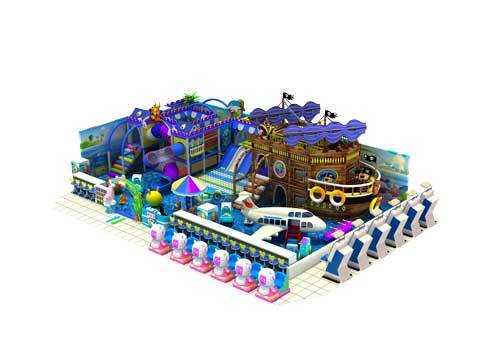 We had rich experience in exporting and manufacturing a large variety of pirate ship theme indoor playground equipment. 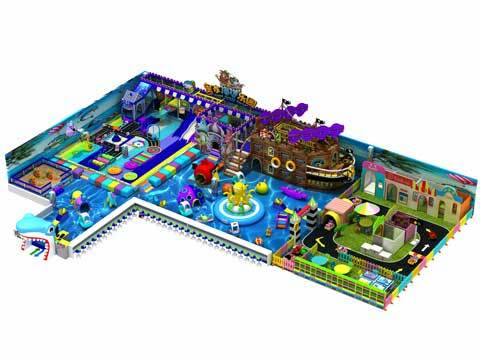 Welcome to contact us to get your new pirate ship indoor playground.